For some, picking the perfect Android phone may prove somewhat difficult, given the insane number of choices out there on the market. Thanks to a new tool from Google, picking a device right for your lifestyle may not be so difficult, as the tool asks for what you look for most in a device, then lists devices suited for those needs. For example, if you play a ton of action shooter games and want to take great pictures, Google will suggest the Galaxy Note 4 and Galaxy S6, while others who want a bit more fit and on-the-go will be recommended the DROID Turbo. Whatever your lifestyle may be, there’s a perfect Android phone for you. In total, there are 12 categories to help pinpoint what your needs are, and inside, a list of the most important aspects of that category are listed. It is up to you to determine what you really need from a smartphone. Once you have chosen your needs, all Google needs to know is which carrier you want the device on. If you like what you see, Google lists purchase links directly on the page. 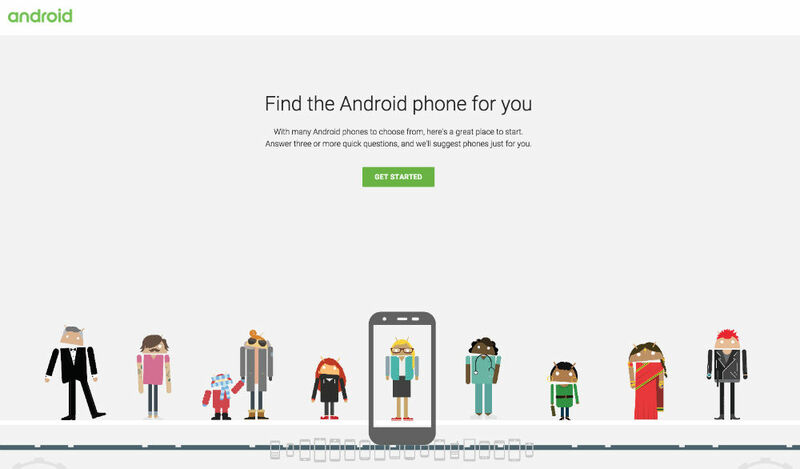 If you are either in the market or just want to have some fun looking at phones, check out Google’s online phone finder tool right here. Awesome Deal: Motorola Turbo Chargers for $9.99!